New liquid biopsy tests hold promise to prevent most cancer deaths with a simple, inexpensive blood draw. [This article first appeared on LongevityFacts. Author: Brady Hartman. ] A simple blood test that tells if you have a tumor and where it is in your body is a lot closer to reality and may cost only $500. 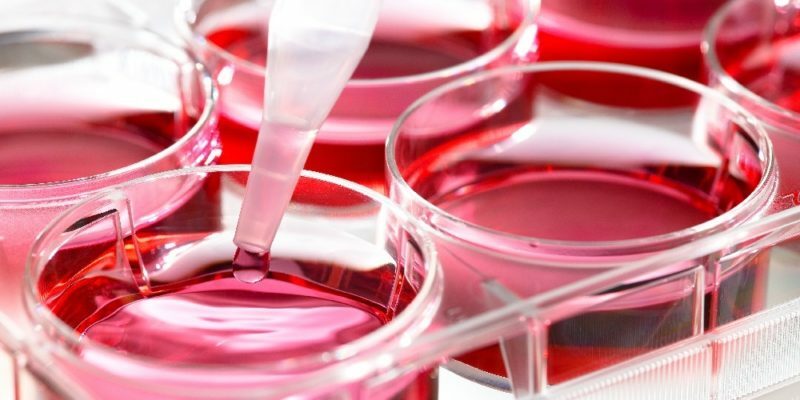 Johns Hopkins University (JHU) just announced a test… Continue reading "New Liquid Biopsy Tests Aim to Prevent Cancer Mortality"
Summary: Cholesterol drug alirocumab was linked to a 15% lower risk of dying in a new study released Saturday. 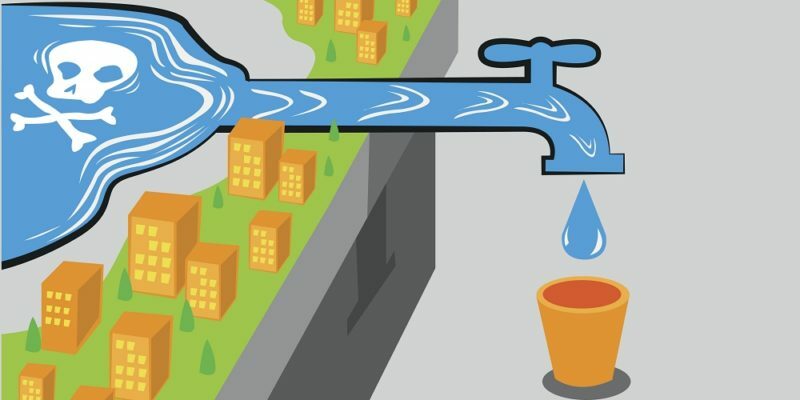 [This article first appeared on LongevityFacts. Author: Brady Hartman. ] The cholesterol-lowering drug alirocumab was linked to a 15% lower risk of death, and an equivalent reduction of cardiovascular events, such as heart attack and stroke, according to a new study. 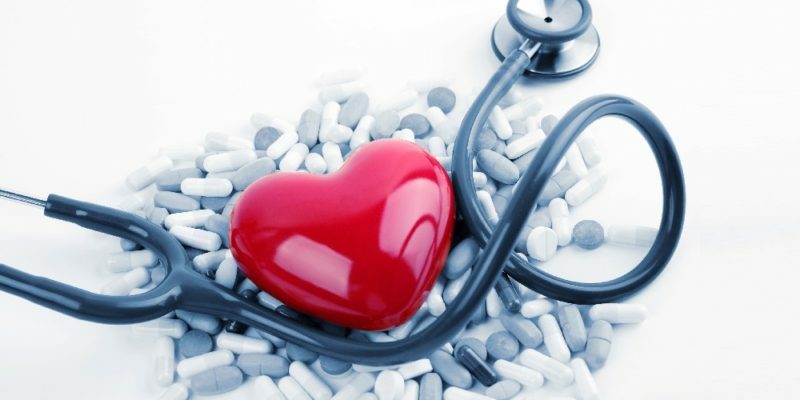 It’s the first time… Continue reading "This New Cholesterol Drug Might Reduce Risk of Dying"
Summary: Scientists just discovered bacteria that trigger autoimmune conditions and found that a simple antibiotic or vaccination stopped the autoimmune reaction. [This article first appeared on LongevityFacts. Author: Brady Hartman. ] 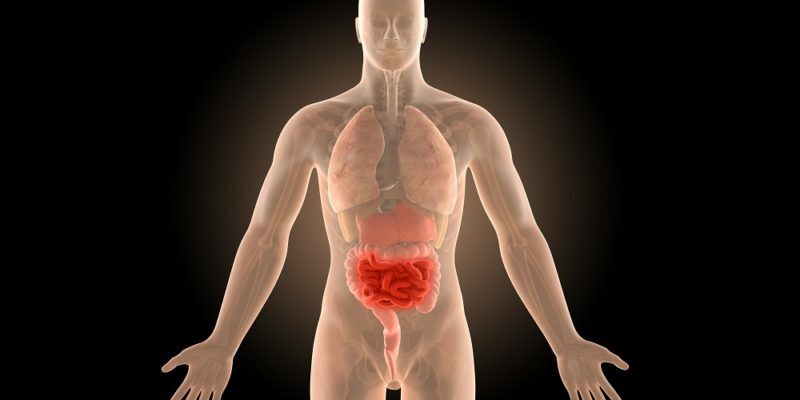 Yale University researchers discovered a strain of gut bacteria that can travel throughout the body and trigger an autoimmune reaction. More importantly, the scientists say that administering simple antibiotics or vaccines can suppress… Continue reading "Our Enemy Within: Gut Bacteria Fuel Autoimmune Disease"
Summary: Vitamin D linked to a 20% lower risk of cancer in an extensive 16-year study of over 33,000 people published yesterday in a top journal. [This article first appeared on LongevityFacts. Author: Brady Hartman. ] 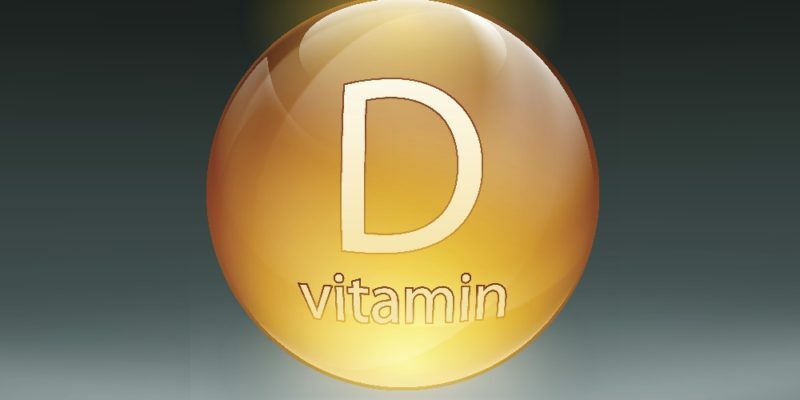 Higher levels of vitamin D may be connected to a lower risk of developing cancer, concludes an extensive study of Japanese adults published yesterday. 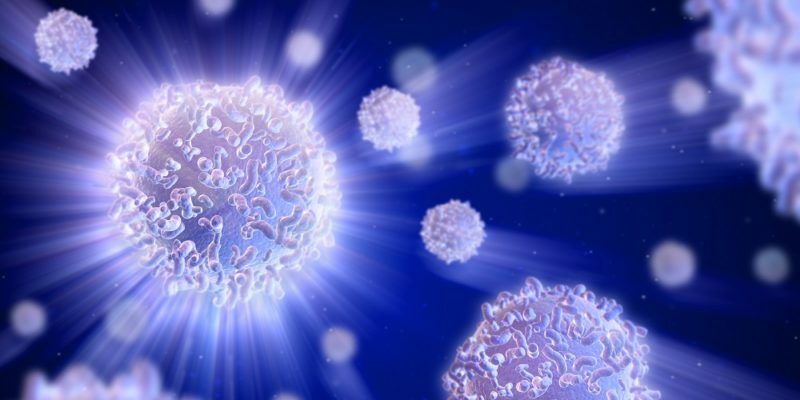 The scientists say their… Continue reading "Researchers Link Vitamin D to Reduced Cancer"
Summary: A sneak peek of an upcoming documentary takes us inside the minds of the leaders in the life extension field and their recent discoveries to ward off the diseases of aging. 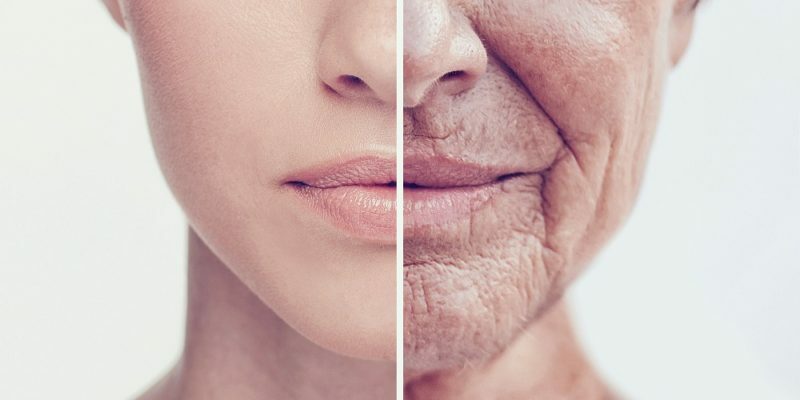 [This article has been updated and first appeared on LongevityFacts. Author: Brady Hartman.] Leaders in the field of longevity research plan to help us live healthier, longer lives with their recent scientific… Continue reading "Top Researchers Want to Beat Back Our Chronic Diseases of Aging"
Summary: For the first time in history, researchers in Scotland observe and film fat cells – formerly thought to be immobile – rushing in to heal wounds. [This article first appeared on LongevityFacts. Author: Brady Hartman. ] 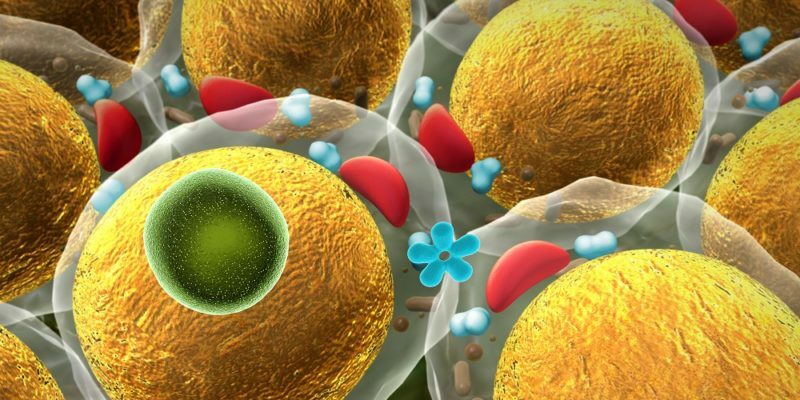 While fat usually gets a bad rap, a new study suggests that fat may be critical to wound healing. 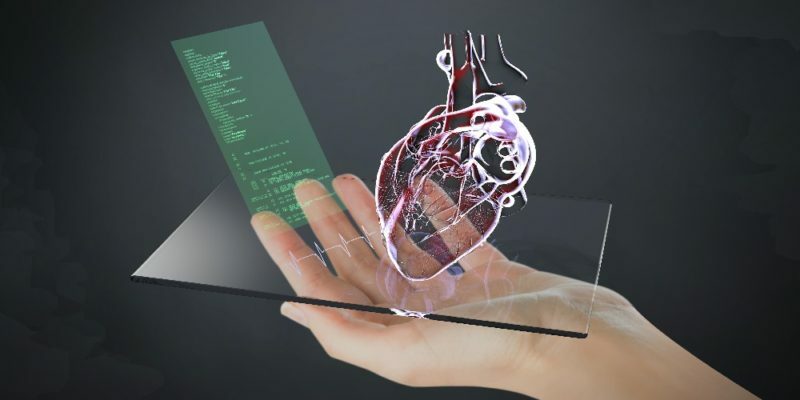 The team announcing the discovery included Anna Franz, Will… Continue reading "(video) Fat Cells Move to Heal Wounds"
Summary: Scientists have bioengineered heart patches out of stem cells and are trying them on patients in a bid to use regenerative medicine to restore full heart function. [This article first appeared on LongevityFacts. Author: Brady Hartman. ] A team at the University of Colorado (UC) Anschutz Medical Campus are pioneering a new technique in regenerative medicine, by bioengineering new heart tissue to repair defects.… Continue reading "Regenerating new heart tissue to repair disease"
Summary: In a medical first, a research team discovered a ‘Great Escape’ made by a rogue molecule thought to be the crucial trigger of inflammation in autoimmune diseases like arthritis. [This article first appeared on LongevityFacts. Author: Brady Hartman. ] Scientists discovered the exact moment when inflammation-provoking DNA escapes out of the mitochondria during cell death. The study was published on Feb 26, 2018, in… Continue reading "Researchers catch the molecule triggering inflammation in autoimmune diseases"
Summary: In a medical first, UT Dallas researchers just found a way to paint a bullseye target on cancer stem cells, the source of tumor metastases which spread through the body to cause 90% of all cancer deaths. [This article first appeared on LongevityFacts. Author: Brady Hartman. ] 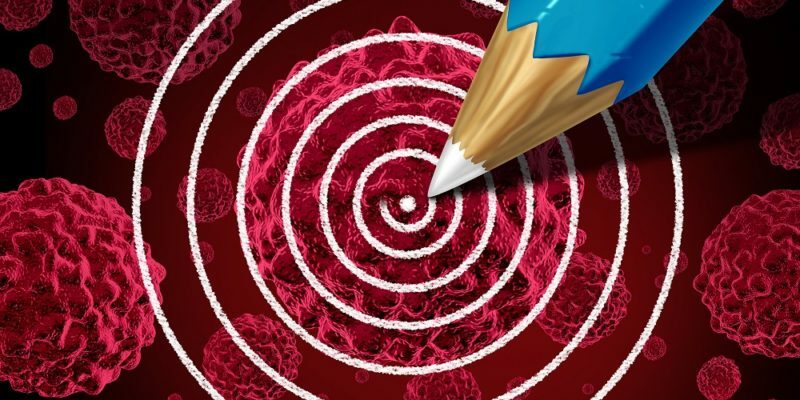 Researchers with the University of Texas at Dallas just found a way to isolate and tag cancer… Continue reading "Researchers Paint Bullseye on Target to Stop Tumor Metastasis"